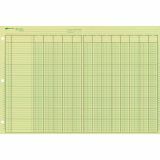 Rediform National 13 Column Ledger Sheets - Use analysis pad for fast, accurate recording of financial data or spread sheet preparation on numbering lines and columns. 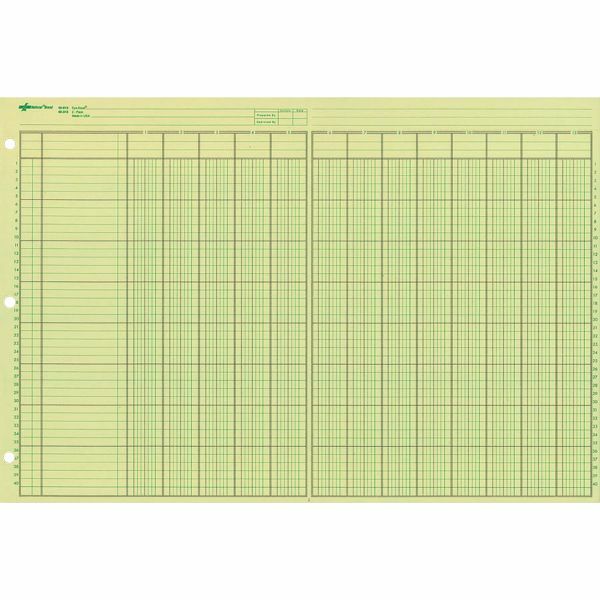 Side-punched analysis pad features glued bond binding, a flexible cover and numbered lines and columns on each sheet. Printed in reproducible, nonsmearing ink on nonglare, Eye-Ease green paper. 50 sheets per pad.